Home - Council of Rockford Gardeners, Inc. 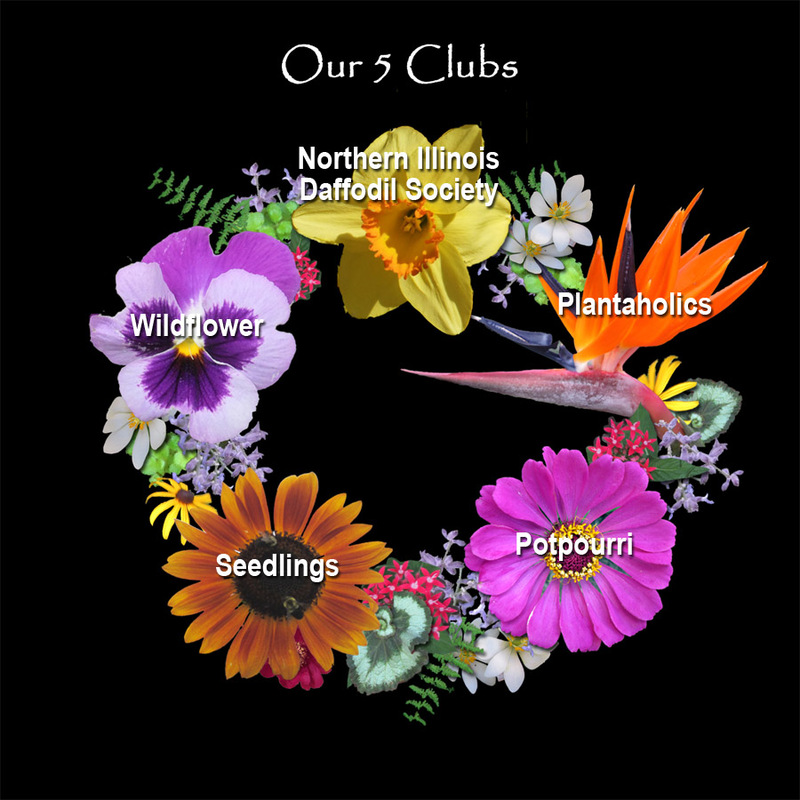 Welcome to the Council of Rockford Gardeners website. We hope you enjoy your tour! pertaining to and/or in furtherance of foregoing objects.